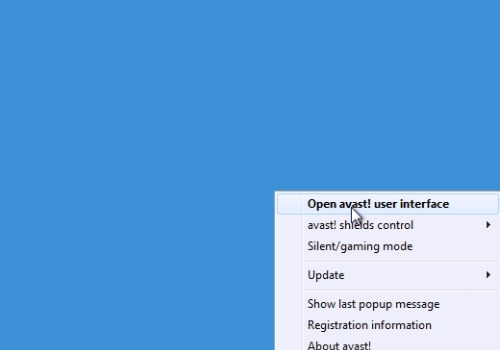 In this video tutorial we will show you how to disable avast webrep. 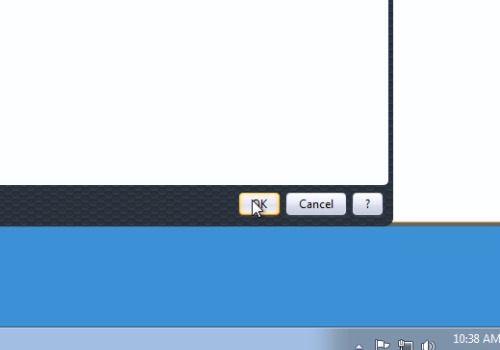 In order to disable avast webrep, right-click on the Avast icon and choose “Open avast! user interface”. In the following window, go to the “Additional protection” tab and in the “Browser protection” options, choose “Settings”. 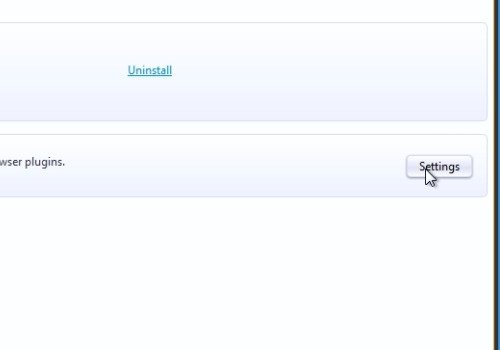 In the next window, uncheck “Enable WebRep”. Then, press “Ok”.